Can Physics and Chemistry be exciting? 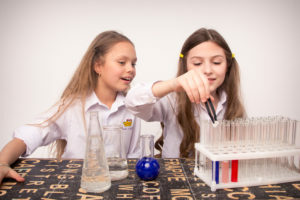 We believe that getting acquainted with science facts long before you have to study them within your school programme is a guarantee that these difficult subjects will be attractive to children. 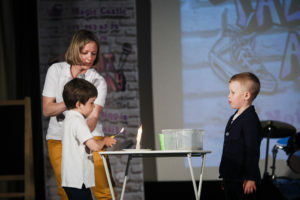 In our Science classes children do not just observe experiments being conducted but try it all for themselves. 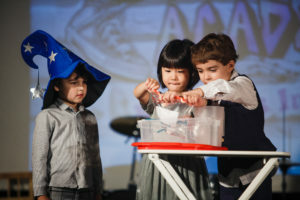 Making your own science experiments and enjoying their result make MAGIC CASTLE Talent Academy classes the classes children look forward to the most. The universe is a fascinating place for all children. 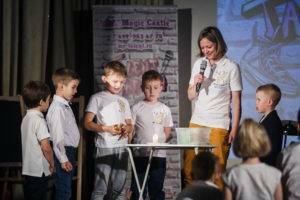 Help to develop their passion for science and the universe by enrolling them in a Magic Castle Talent Academy course that teaches cool science for kids in Moscow. 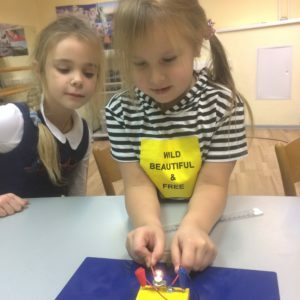 We consider that it is important to develop cool science for children in Moscow, because Moscow is at the forefront of science and technology in Russia. 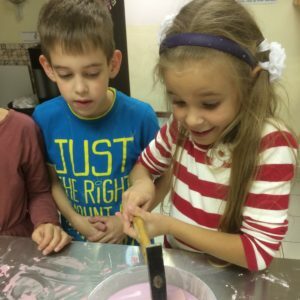 We believe that it is possible to develop a real love of physics and chemistry by helping children to get acquainted with scientific facts before they have to learn them in school. 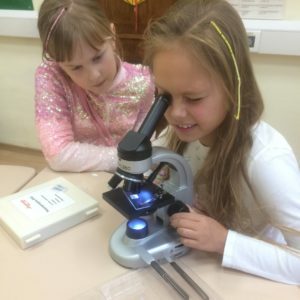 Our learning program consists of fascinating facts and hands-on science experiments for kids in Moscow, so that children can fall in love with science before they are forced to learn it for school and tests. 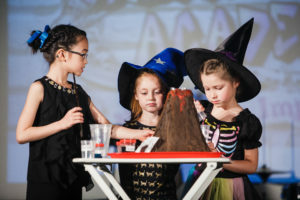 Without all of the pressure that children have in school, our science classes help to make science joyful and can give children an ongoing love of science! 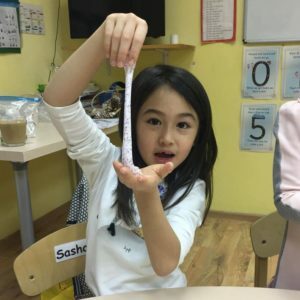 The best part of our sciences classes are the amazing science experiments for kids in Moscow. Instead of just sitting back and watching the teacher, all of the children are invited to participate. 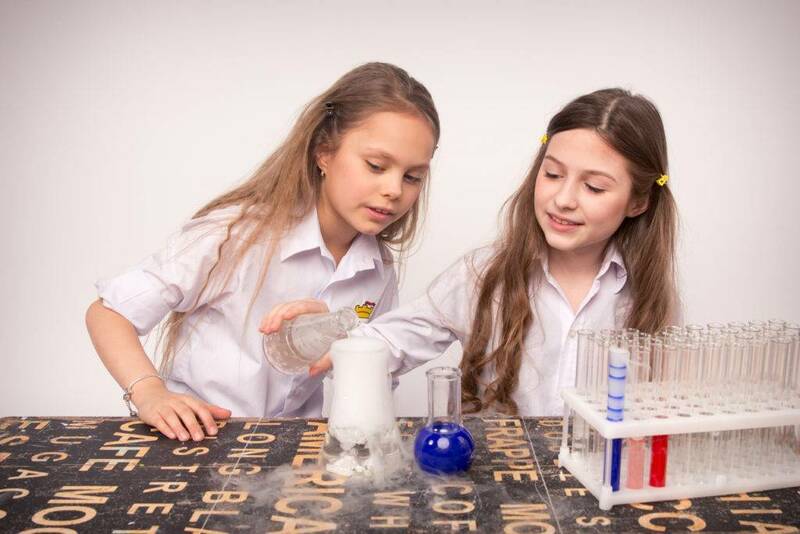 We believe that being involved in the science experiments helps to give children a better understanding of the scientific principles that are involved. 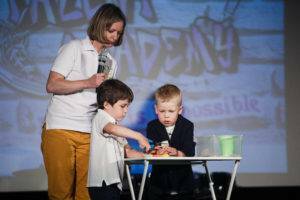 All of our teachers of cool science for children in Moscow have scientific knowledge and experience. Our learning path focuses on safety as well as fun, so there is no risk to participants in our cool science experiments for kids.